One winter’s morning, Lorimer Black - young, good-looking but with a somewhat troubled expression - goes to keep a perfectly routine business appointment and finds a hanged man. A bad start to the day by any standards and an ominous portent. Sure enough, Lorimer’s life is turned upside down and inside out in ways he could never have foreseen...An unabridged reading by Simon Shepherd. Sitting in a New York park, an old man holds a book and tries to accept that his contribution to the future is over. Instead, he remembers a youthful yearning for open horizons, for Australia, a yearning he now knows inspired his life as a writer. Instinctively he picks up his pen and starts at the beginning.... At 21 years, Robert Crofts leaves his broken dreams in Far North Queensland, finally stopping in Melbourne almost destitute. It's there he begins to understand how books and writing might be the saving of him. They will be how he leaves his mark on the world. He also begins to understand how many obstacles there will be to thwart his ambition. The Dreams of Bethany Mellmoth depicts the random encounters that bring the past bubbling to the surface, the impulsive decisions that irrevocably shape a life and the endless hesitations and loss of nerve that wickedly complicate it. These funny, surprising and strangely moving stories are a resounding confirmation of Boyd's powers as one of our most original and compelling storytellers. 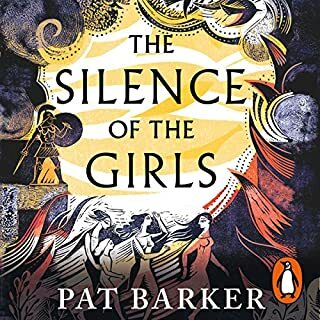 The main character seems wise and full of promise in the early chapters, but slowly as a reader I became to increasingly dislike his characterisation. Not easy for me to understand why he couldn’t see beyond the blind love that rules and ruins a life otherwise full of potential happiness and achievement. A good read other than the disappointment of the main character. A delightful evocative tale of life in the late 1800’s. The characters are beautifully executed and the atmosphere of the era finely represented. 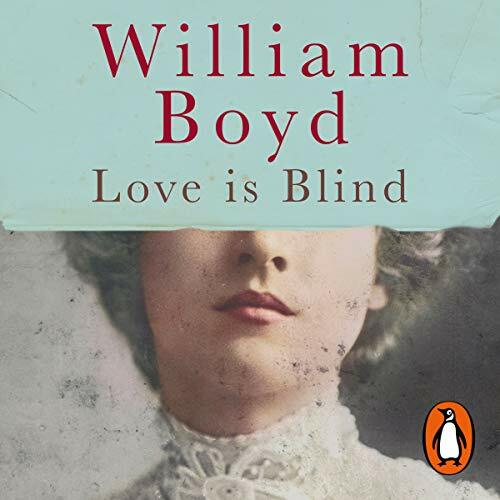 Any William Boyd novel is a big event for me and I am delighted to say that 'Love is Blind' has been well worth the wait and fully lives up to expectations. The blend of character and plot is excellent with a sweeping narrative that convincingly depicts time and place. The research really pays off. 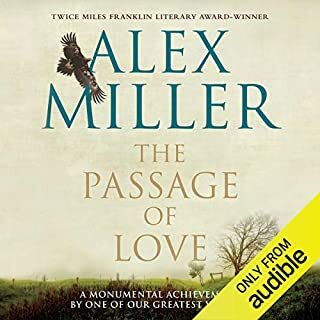 For me, as a listener, the quality of the narrator can make or break a book and whereas, 'Sweet Caress' was (to my ear) unlistenable Roy McMillan has done an impeccable job with 'Love is Blind'. He has all the warmth, depth, empathy and authority required to bring this impressive novel to life. I did not want it to end. William Boyd is a superb writer and Love is Blind ranks in his top three, with Any Human Heart and The new Confessions. Once again he gives us a fascinating, multi-layered work of art that captivates throughout. 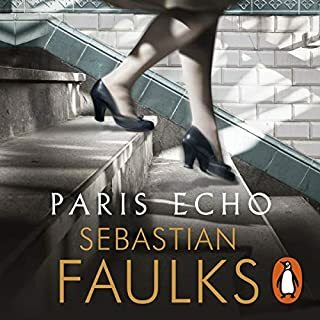 His characterisation is so sure-footed that it was a pleasure to meet the people he created and to be taken through late nineteenth century Edinburgh and Paris, to Nice and St Petersburg and a far flung corner of the earth was a thrill. Thrilling too was the plot-line, and subtle the references to the arts, music and the life and literature of Chekov. Roy McMillan narrated very skilfully . His voice is pleasant, well modulated and varied. 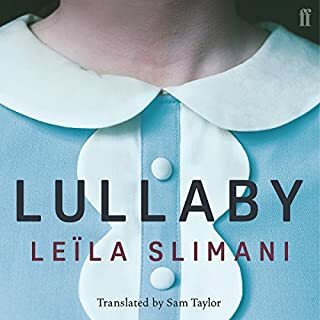 I frequently find myself irritated by narrators who do not check out the pronunciation of non-English names and phrases and so I was pleased to find that the French and German was well handled. As moving and brilliant a book as one would expect of Willim Boyd, done marvellous service by the talented reading by Roy McMillan. I loved this book. 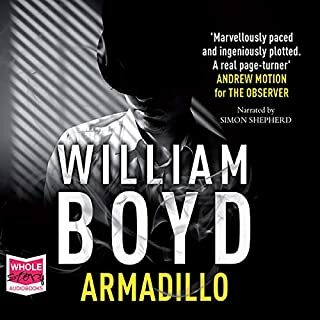 William Boyd is a master at bringing his characters to life and this novel worked on every level, helped in no small way by the superb narration by Roy McMillan. Reminded me in a way of "Love in the time of Cholera". 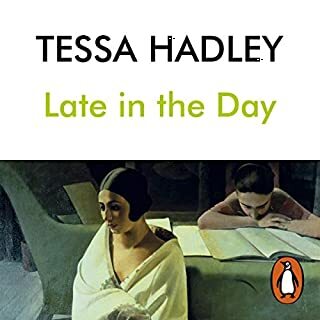 This novel has everything: a heart-rending and unusual love story, combined with such a wealth of period detail as to bring life at the beginning of the twentieth century vividly to life in front of your eyes. 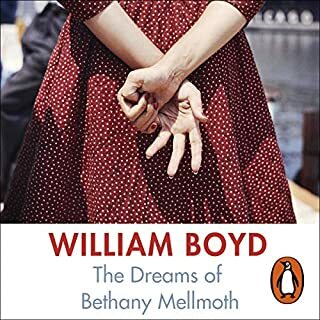 William Boyd paints wonderful landscapes and cityscapes but doesn’t get bogged down in too much description, so the story moves along at a pace, with never a dull or jarring moment. I can’t praise this book enough! 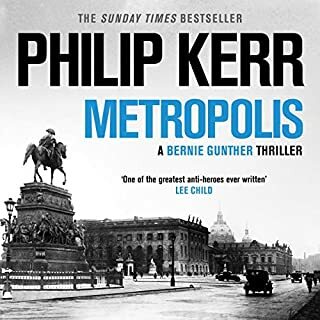 Add to the mix a superb narrator who gets the tone exactly right and you have a dozen hours or so of unadulterated listening pleasure. His voice manages to capture the loving tenderness of the ill-starred couple and the sheer malevolence of the ‘baddies’ perfectly. At times I was moved to tears, at others frightened out of my life! Highly recommended. We see very little when we want to. 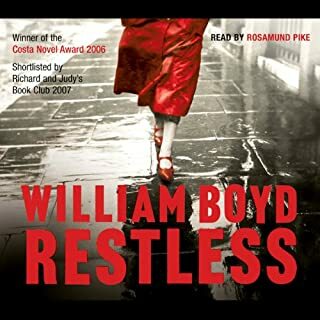 This is not my usual taste in books but it was written by William Boyd, and that makes it something I would explore. I was not disappointed. 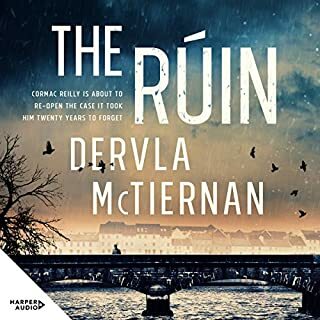 The story is a beautiful period piece that describes time and places in a beautiful way and develops a plot and characters you naturally care for; Brodie Moncur became real and his travels and period became alive, and his fictitious life was real for a few spackling hours. 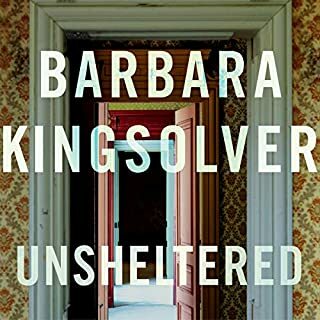 A definite yes, if you like good writing and something delicate. Great story which was very well narrated by Roy McMillan which made it a very enjoyable listen. I spent too much time listening when I should have been working! A typical William Boyd moving human story. Beautifully written and completely compelling. Boyd writes such fascinating characters. Such an absorbing experience that I just wanted to go straight back to the beginning again and return to the characters, the times and the places inhabited by Brodie Moncur. 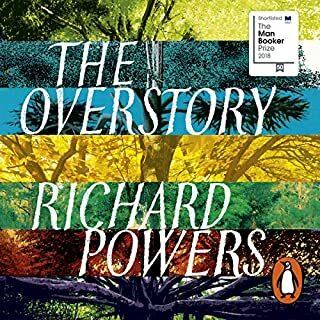 It’s an accomplished literary novel by every measurement and at the same time ‘unputdownable’. 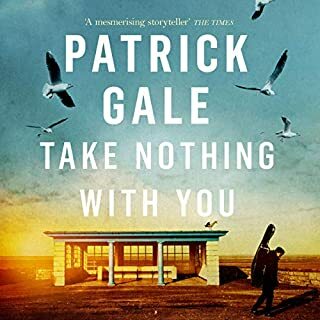 If a lovesick, consumptive son of the worst of Scottish manses and a piano tuner by profession seems like an unlikely hero, think again. 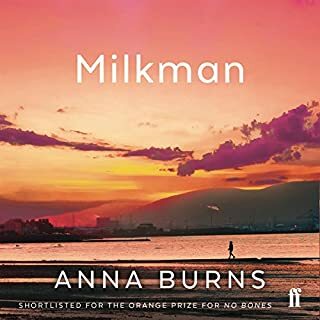 His pursuit of and patient wait for the lovely but mediocre opera singer Lika Blum to be free from her previous lovers, virtuoso pianist John Kilbarron and his vengeful brother Malachi is gripping and tender, sometimes comical. 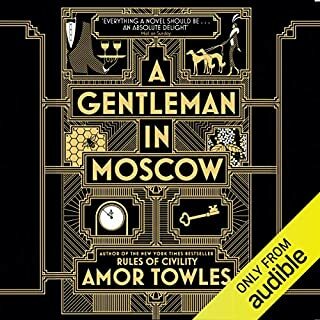 Late nineteenth century Edinburgh, Paris, Nice and St Petersburg seem very real backdrops, and even what might otherwise pass as cliches...the consumption, a duel to the death in Russia..are so knowingly handled, maybe with tongue in cheek, that they heighten our worries for this likeable man and will him to find happiness. But it’s elusive. 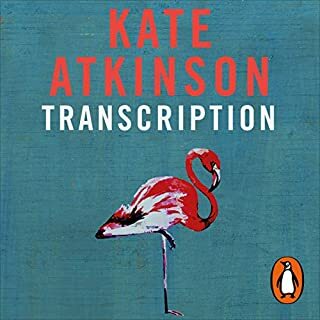 The Audible edition is beautifully read..just the right voice. 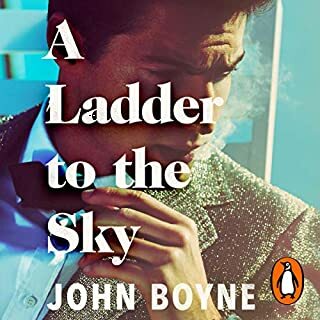 I think I’ve read almost everything William Boyd has written and was looking forward to this. I was not disappointed and it did remind me of other favourites like the new confessions and any human heart. Brodie was a great character and I loved some of the others particularly the monstrous Malcy. I found- not for the first time, Boyd’s female characters less convincing. 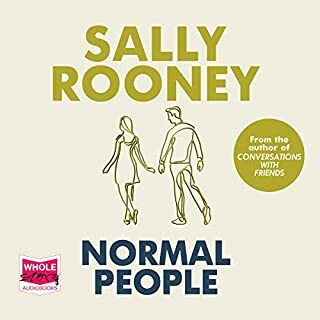 That said I thoroughly enjoyed the book and found myself inventing jobs so I could listen to the audiobook- brilliantly read. Any human heart and new confessions remain my all time favourites from William Boyd possibility because I can recognise the odd character from previous works. Still a top read though.